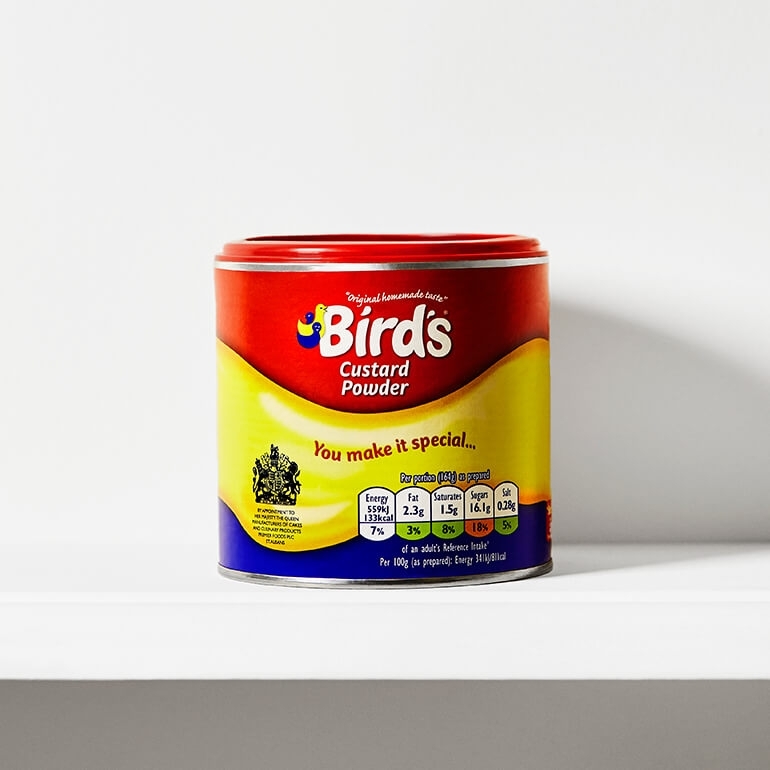 Birds Custard Powder is the original custard powder. 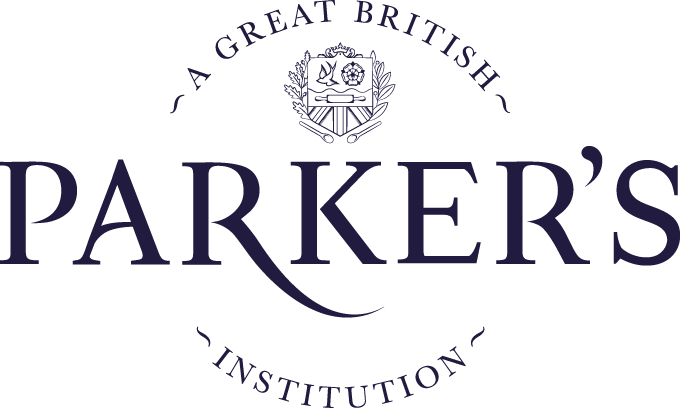 First produced in 1837, this mainstay of kitchen cupboards across the UK combines convenience with a truly unique flavour. Birds Custard Powder can be mixed with sugar and milk to produce a creamy, delicious custard that will add an essential touch to all kinds of desserts, including fruit crumbles, bread and butter pudding and Christmas pudding. The tin comes with a re-sealable plastic lid.